Corporate customers are those customers who are organising a meal or a function as part of their work and the bill is picked up by the company. The guests may be members of the company, or it may be for entertaining customers. This is why corporate accounts have special needs if you are going to be successful in building up a regular clientele of corporate customers. They need to budget and they so will usually book ahead giving you the time to organise. Corporate accounts are great because there is usually one person you deal with, they often bring large numbers and they are looking for ease of booking and a great experience for their customers, so for a little work you can significantly increase your revenue and profit. We were dealing with a large corporate who was trying to organise a dinner for 20 people. He asked to prepay the bill, but the restaurant owner said that it would be too difficult to organise! He decided to find another restaurant that was more accommodating of his needs. This was for two dinners over two nights, Wednesday and Thursday and the bill was over $5,000. 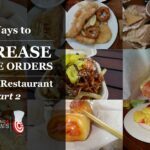 A couple of things you need to do to make your restaurant look attractive to a corporate customer. Private dining room: They may want to conduct a meeting over dinner. Breakfast: Breakfast meetings are quite popular and it may be worthwhile opening up just for 1 corporate customer. 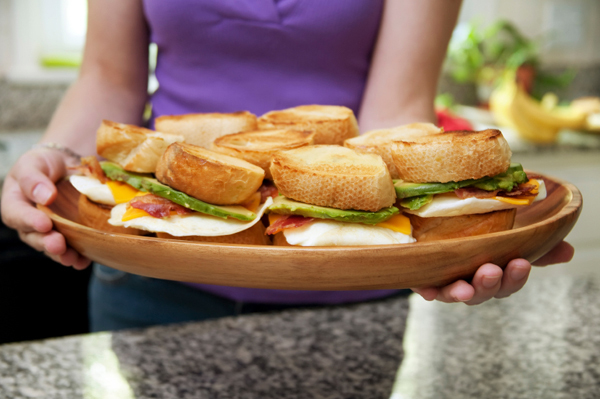 Many groups have regular breakfast meetings so you may be able to win a fortnightly customer. Projector: Do they need to use a projector for their presentations? Do you have one available for them? Ease of booking: Each company will have a separate method for payment. Some are on credit card, some will prepay. There will be a company policy and procedure for this. What you want is the company procedure manual listing your restaurant as one of or the only restaurant that they have meetings in. If it is a PA making the booking find out what they need and what you can do to win more business. Pricing: For some customers there will be a budget and it is very important that the budget is not exceeded and others will be happy for everyone to eat and drink whatever they like. Try to determine who your customer wants to handle this. Do they want a set menu with a drinks package? Do they want to order off the menu and limit the wines to a certain price point? The customer may not know the people he has invited out too well, and I have seen people take advantage of poor preparation by ordering the most expensive wines on the list and the customer is left with the bill. Advertise: Corporate customers will be looking for private dining, corporate lunch, set menus and seminar rooms. Make sure that your website has the right terms for who you are trying to attract. If it is not on your website, people will not find it. 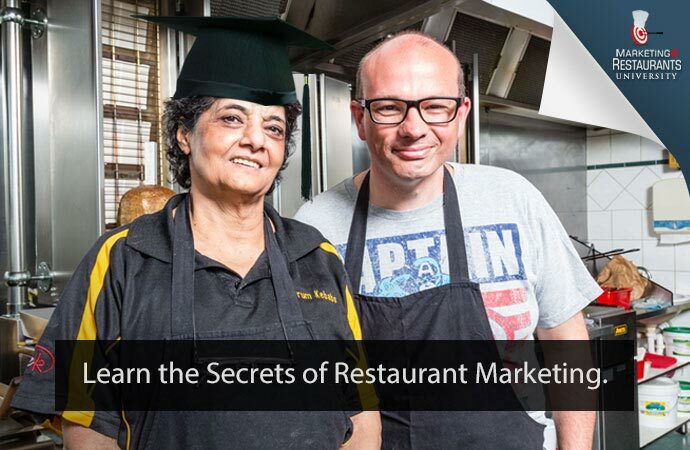 As one restaurant is happy to turn away a big spend then you need to open your eyes to the revenue you could be making. Just put some best practice into place and you can capture any special requirements they may have, whether that’s a set menu, specified drinks, private dining area the list could go on. You can put a lot of the groundwork into place by organising set corporate menus and drink menus. Always remembering that once a corporate book they rarely cancel, because by and large there are too many people involved. 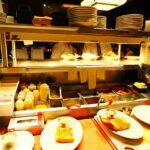 Usually corporate accounts, if they have had a good experience at your restaurant they will come back. And of course you know that evening you are going to be busy, especially if they book for the quieter Tuesday and Wednesday evenings. Plus the bonus is there is just one person paying the bill and usually on their corporate business card, so no annoying requests for splitting the bill, a tedious task for your staff to deal with.